Our key challenge when working with LG was to reflect its technological innovation and product quality to the B2B audience where it needed to build market share. With our strategic input, we’ve done just that. 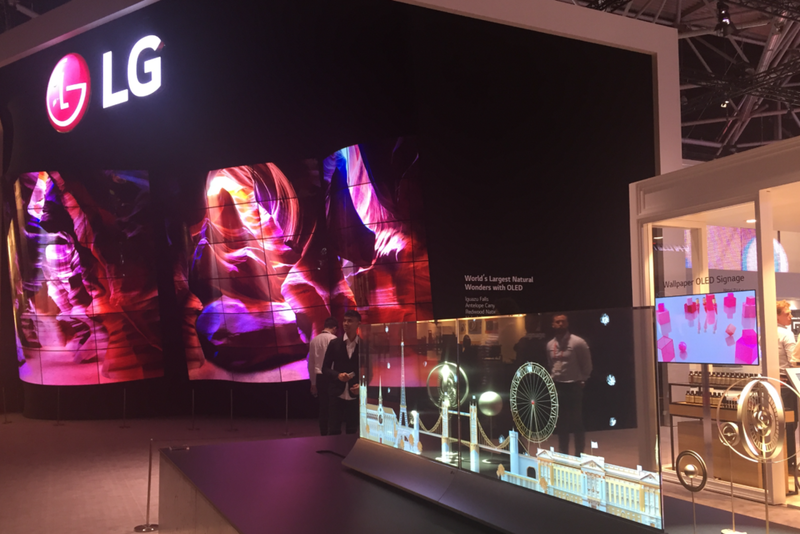 We’ve launched new product lines including its revolutionary OLED displays, produced major case studies, revolutionised exhibition strategy, won numerous key awards – and most importantly, more than doubled market share.